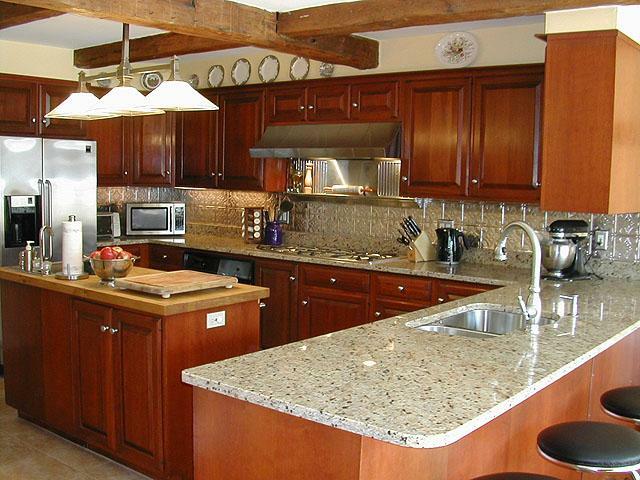 Lets discuss how to renovate your kitchen and get good value for money at the same time. Before you think about how you want to style your new kitchen and fall madly and deeply for that perfect kitchen that you saw on one of those perfect web 2.0 interior design websites, ponder this for a mo. Often those fantastic show home kitchen shots are either cut n paste jobs in photoshop, or they are put together in some photo studio, and are not real kitchens but are thrown together by a stylist for photo effect. When trying to image your dream kitchen, its best to try and think of exactly how your kitchen is going to be used by you and your loved ones. 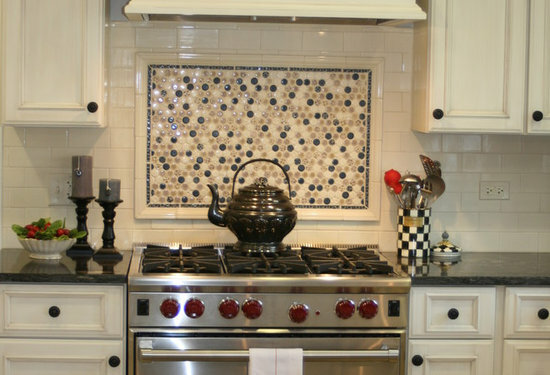 Are you thinking of an economy kitchen, mid priced, or maybe a high end luxury kitchen. Are you going for a mixture of all three styles. Is that even possible? Begin by thinking and trying to narrow down the important but usually overlooked essential points of putting together a kitchen. its important to remember that you dont have to spend all your hard earned pounds or dollars to get a stunning kitchen with a fantastic and cutting edge look and feel. I too would love to recreate that look in my kitchen. 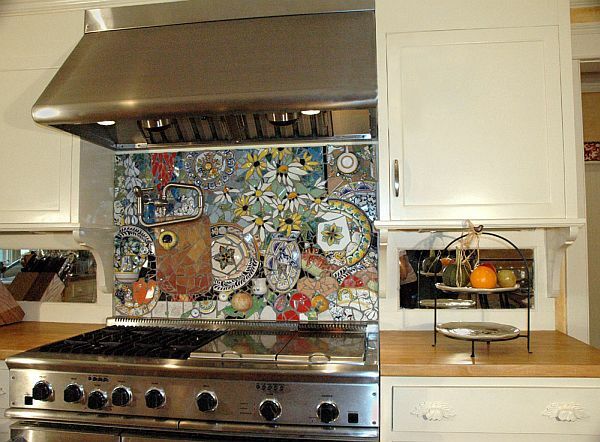 I love that backsplash with that red tile in there. I would appreciate any information. Please e mail me at jackie.forrester@ymail.com. Could I also get the informatino on the 4th picture down with the splashes of red. It is beautiful! My email is lovin_it4@yahoo.com. Any assistance greatly appreciated! I also would like information on the 4th one down. My email is RSM.cowboy@gmail.com. Thank you so much. Can I also please get information on the 3rd and 4th pictures down? My email is Sandtiger8@yahoo.com. Thank you very much! Please send me info on the 4th one down as well. cindyhavelka@yahoo.com thank you!! Me too! I love the 4th picture down. Please send info to mrscockrell@gmail.com. Thank you! Has anyone received the info on the 4th picture? I also would love to find out! shellyg1505@hotmail.com Thanks! Please send me the info as well! Wow! Thanks so much anonymous contributor on July 27th!! I too LOVE, LOVE, LOVE IT!!! For all those asking, the backsplash on the forth picture is called "Fire and Ice" by Jeffrey Court - Chapter 9. It comes in either slate or quartz.